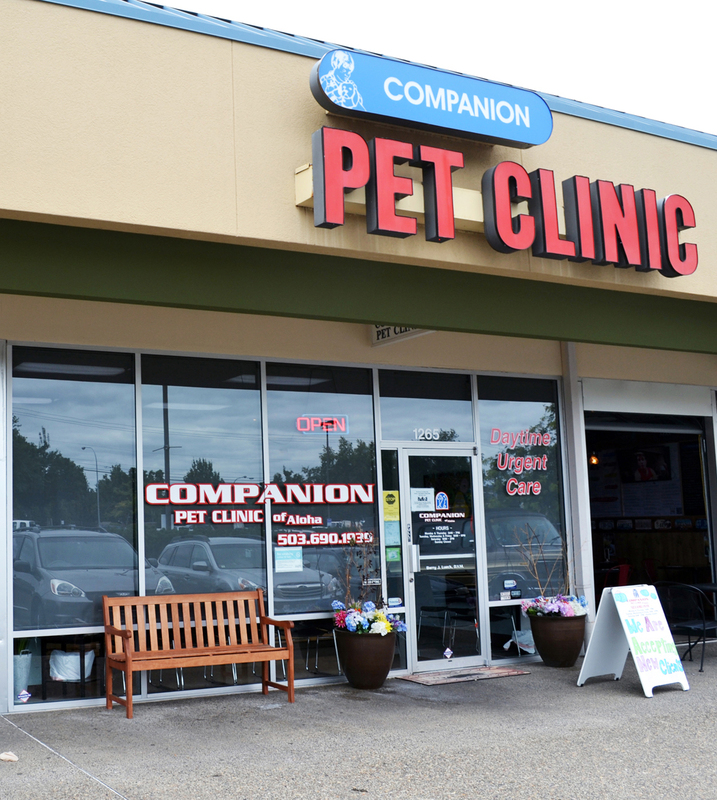 At CPCA we do our best to make you and your pet comfortable during your visit. Our reception area provides informational videos and coloring books for the kids. The Reception area is also where we display many of our pet care products for sale, including Hill’s Prescription and Science diets, DVM grooming aids, and the anti-marking sprays Feliway and DAP.